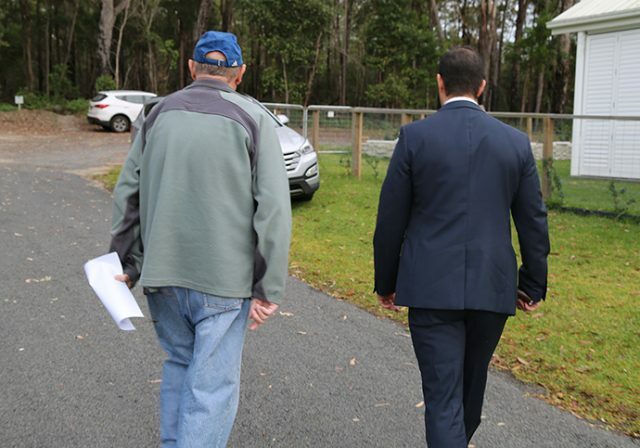 Detectives investigating allegations of widespread historical child abuse at a local boys’ home have charged a former employee on the state’s South Coast. Strike Force Eckersley was set up in 2016 to investigate complaints referred by the Royal Commission into Institutional Responses to Child Sexual Abuse about the sexual assault of children at the Daruk Training School at Berkshire Park between 1965 and 1985. Following months of extremely detailed investigation, detectives from the Nepean Police Area Command today travelled to Basin View on the state’s south coast and arrested a 74-year-old man. He was taken to the Nowra Police Station and charged with nine offences relating to six alleged victims. The charges comprise three counts of ‘buggery,’ five counts of ‘indecent assault of a male’ and one count of ‘solicit male to commit indecent act’. The South Coast local was granted strict conditional police bail and ordered to appear in Nowra Local Court tomorrow.